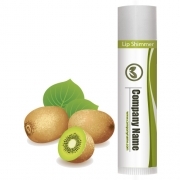 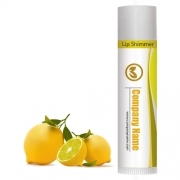 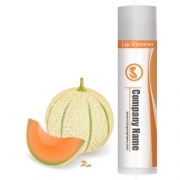 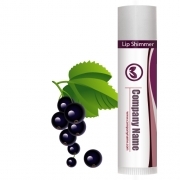 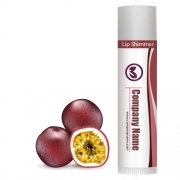 Want to pamper your lips and make them appear round and fuller? 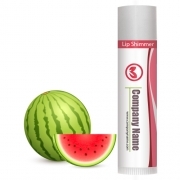 Then you are right here, just grab any of these customized lip shimmers and start highlighting your lips and campaign! 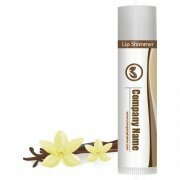 Enriched with natural and FDA approved components, these luminescent lip shimmers offer suppleness and makes your lip appear fuller. 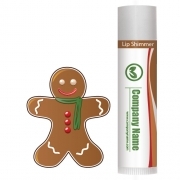 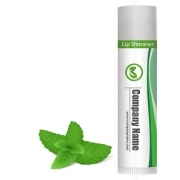 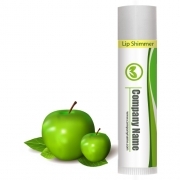 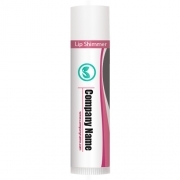 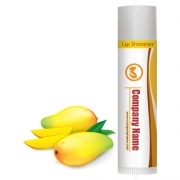 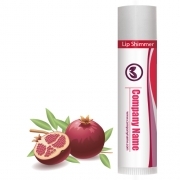 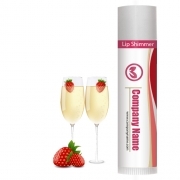 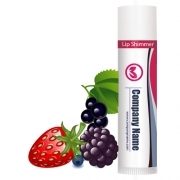 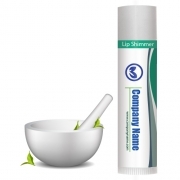 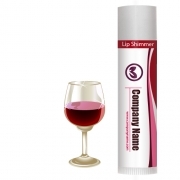 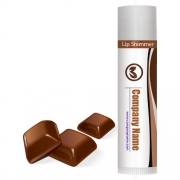 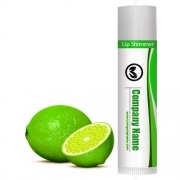 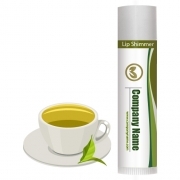 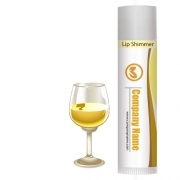 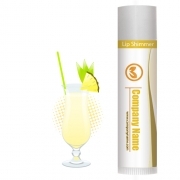 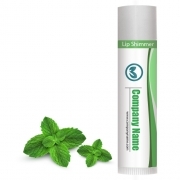 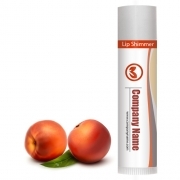 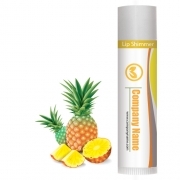 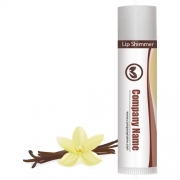 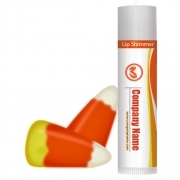 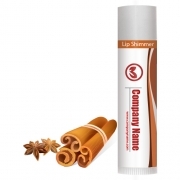 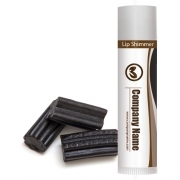 We would say personalized lip shimmers make right gifting choice for those who wish to offer happy looking fuller lips and instant chap-free smiles to all their customers. 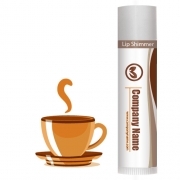 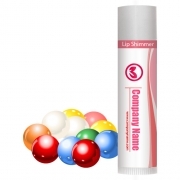 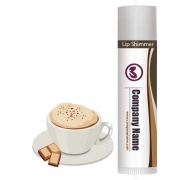 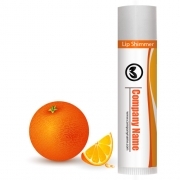 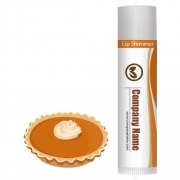 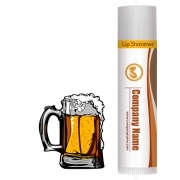 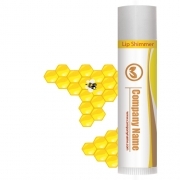 Logo imprinted promotional lip shimmers can be chosen for gifting throughout the year because happy lips and cheerful persona are the most valuable tools for social acceptance.